Keep your customers stocked with fresh, healthy meals and let us take customer management off your plate. 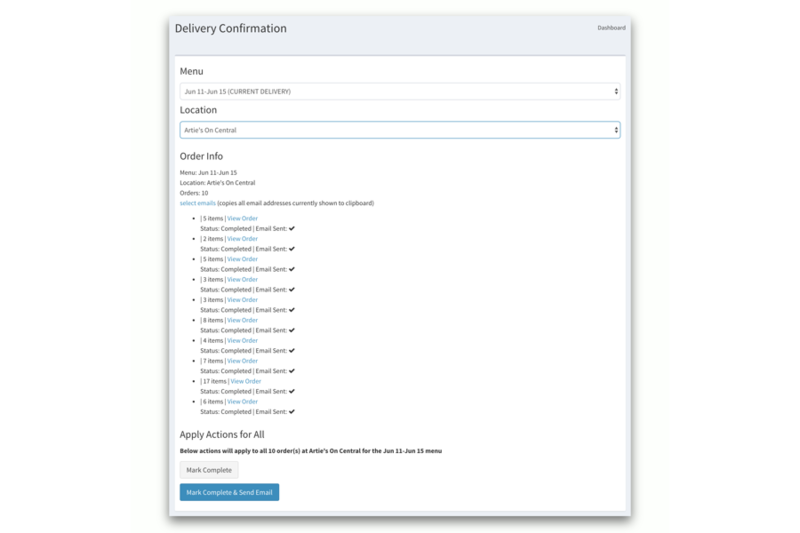 Our robust online platform integrates seamlessly with your website to make the ordering, delivery and account management experience easier for everyone. We process over $1 million in orders each year. It's time you focused on your specialty—fresh, wholesome, delicious food. 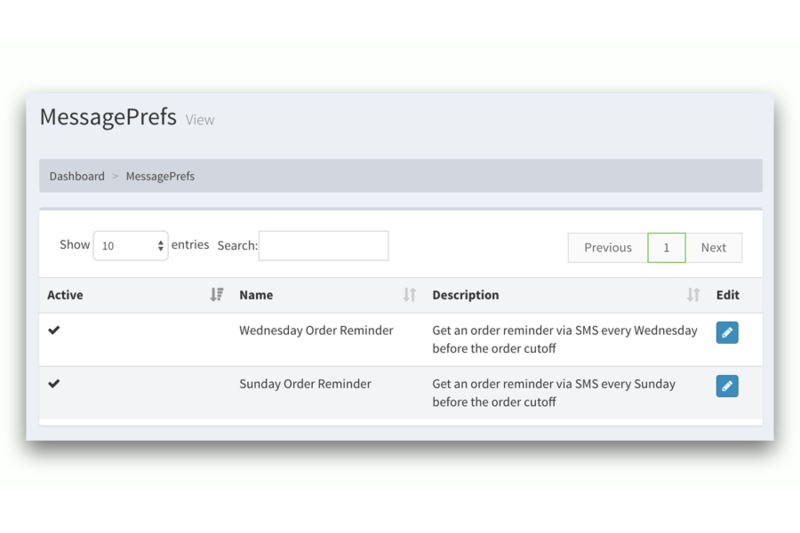 Grow your meal prep business and leave the technology to us. 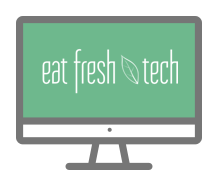 The Eat Fresh platform integrates seamlessly with our uniquely configured websites. 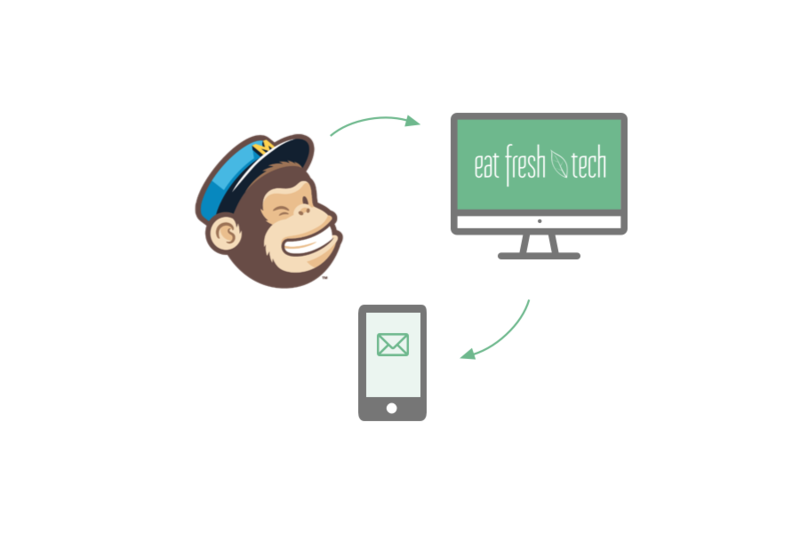 Take advantage of our full suite of features by signing up for a configurable Eat Fresh website. Your meal prep service is not a restaurant. 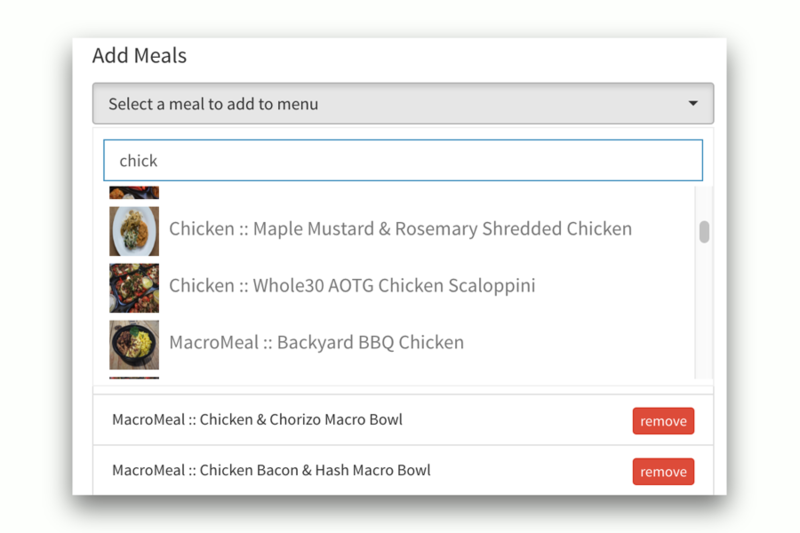 Your menu is ever-evolving, as you create new meals on a weekly basis. 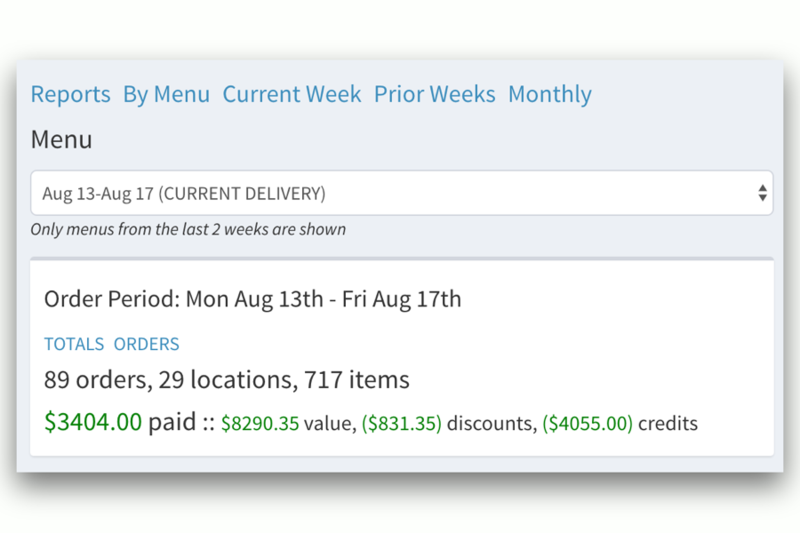 Why use ecommerce products that only understand static product-based menus with on-demand order & delivery? 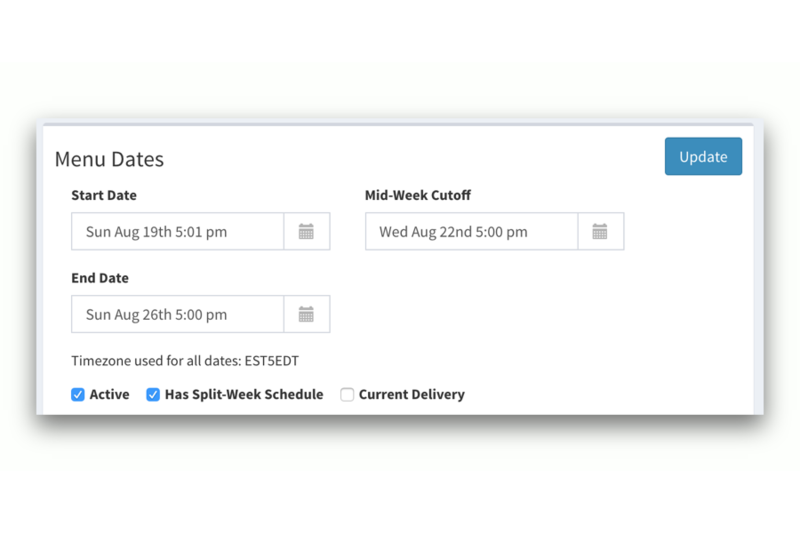 How much time do you spend each week just wrestling with your order management system? Are you unable to grow because your process for managing orders is unscalable? deserve a dedicated partner that understands the meal prep space. devoted to building meal prep sites, we have the expertise necessary to help you succeed. 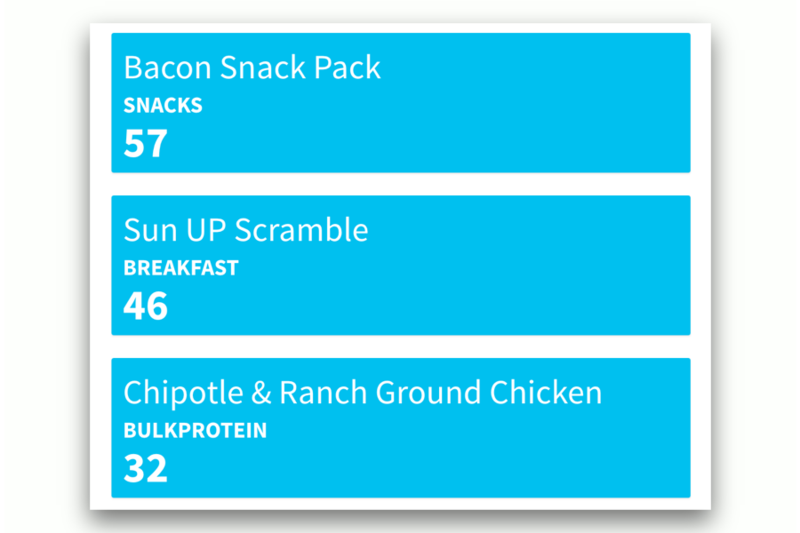 All of our features have been built to meet the specific needs of actual meal prep companies using our platform. 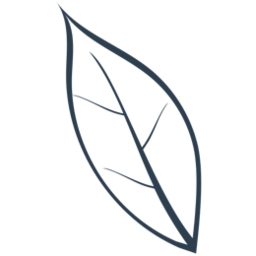 We'll make sure that the Eat Fresh Platform can handle the unique qualities of your service - and if there's a feature missing that you need, we can build it in (possibly even for free). 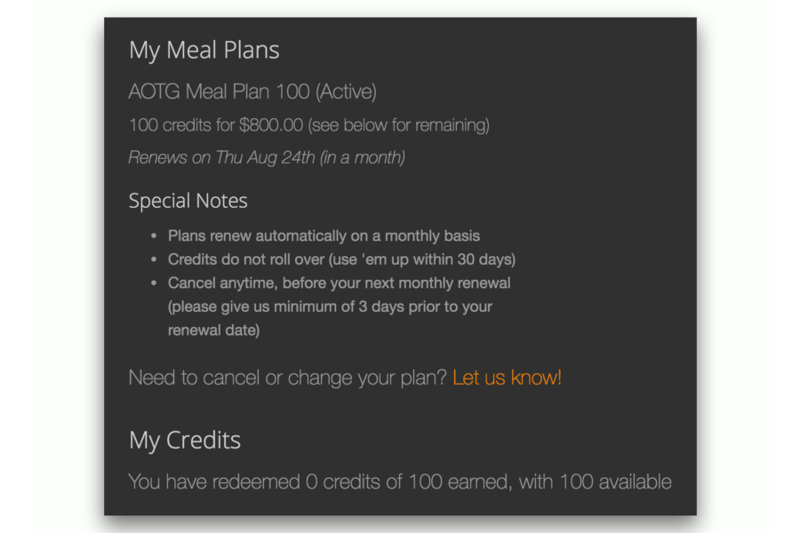 Your time is money… let us save you $1000s each week with the system designed specifically for you. No problem! 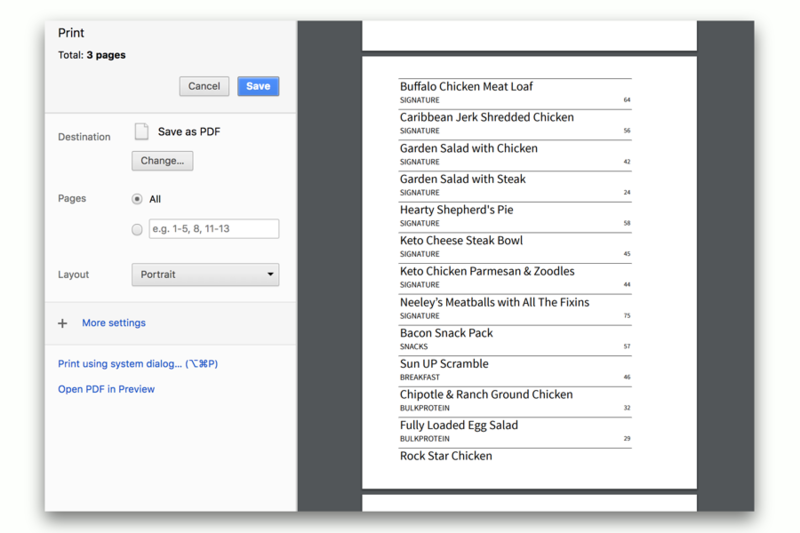 We offer the option to embed an Eat Fresh order form on your existing website. 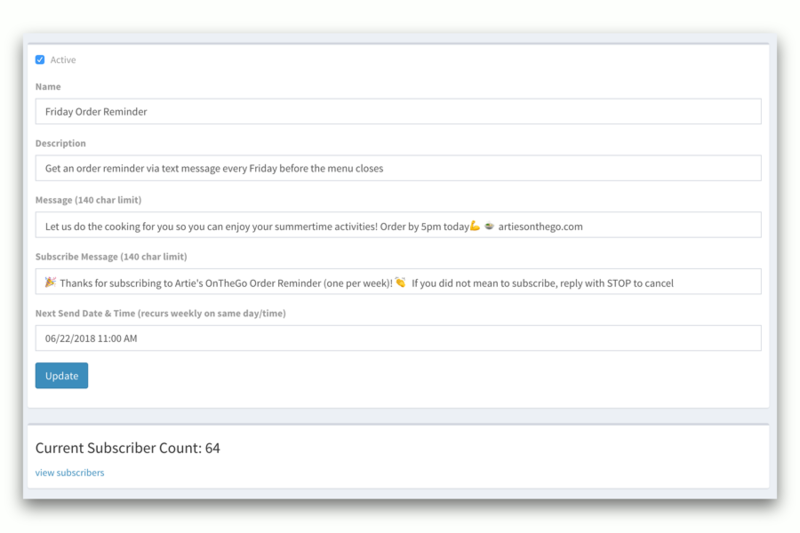 You'll have access to a limited set of features on our platform, and can accept and manage online orders without replacing your current website. We are passionate about supporting the growth of local food services so that everyone has the opportunity to eat fresh, local, healthy food. So many people want to eat healthier, but don't have the time, resources, or know-how to prepare good food for themselves. That's where meal prep companies like yours come in—and you’re absolutely killing it. 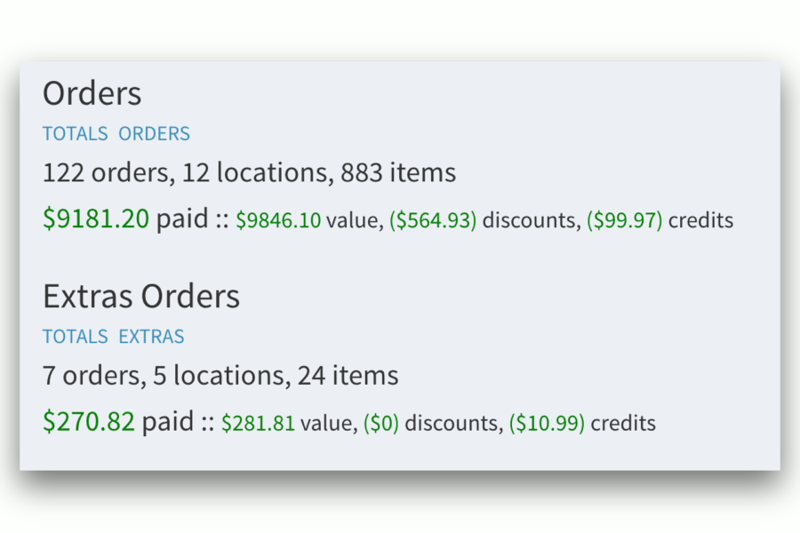 You’ve got 50, 100, or more orders coming in every week. But with that success comes complicated growing pains. 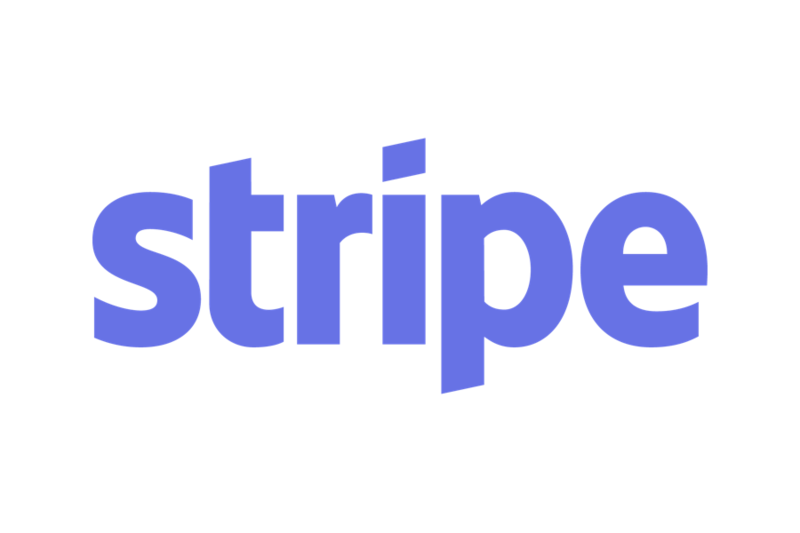 If you’re struggling to manage your business with shared spreadsheets, pieced-together apps and an out-of-date website, you are missing out on well-deserved revenue. You already have enough on your plate. We want to help you attract and retain more customers by providing you with tools that help your business thrive. 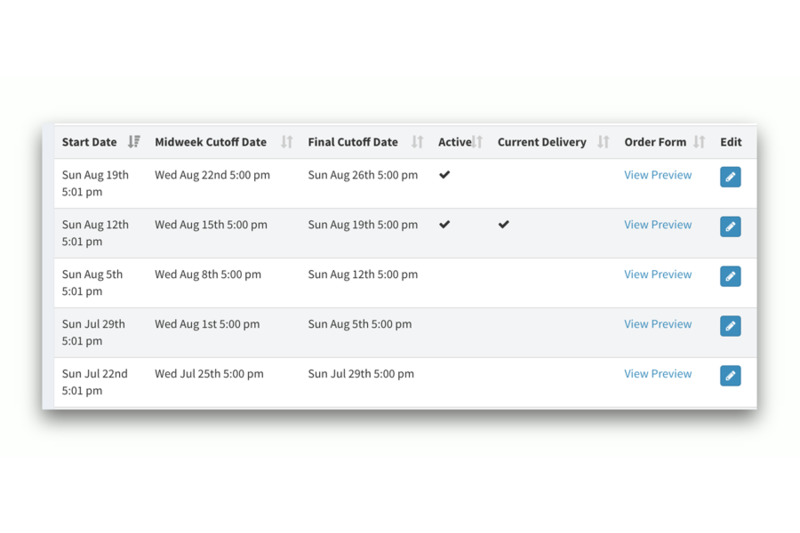 Our configurable platform lets you track orders easily, effortlessly keep customers in the loop, and streamline your kitchen prep and delivery processes. Matt, founder of Eat Fresh, has more than 12 years experience in software development…and more than 30 years experience in attempting to eat healthy. Our Eat Fresh Memberships come with a range of features and services that scale with your business growth. Contact us for a pricing quote customized to your business needs. 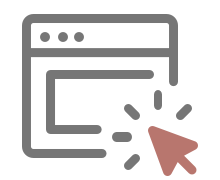 We provide flexible options for getting your website and ordering platform configured to your needs. 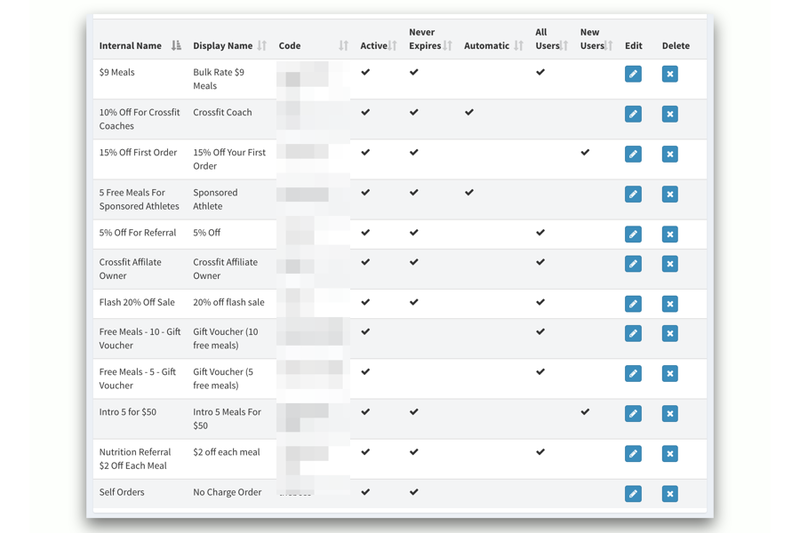 These activation costs are a one-time charge that include our hands-on help in your site setup. 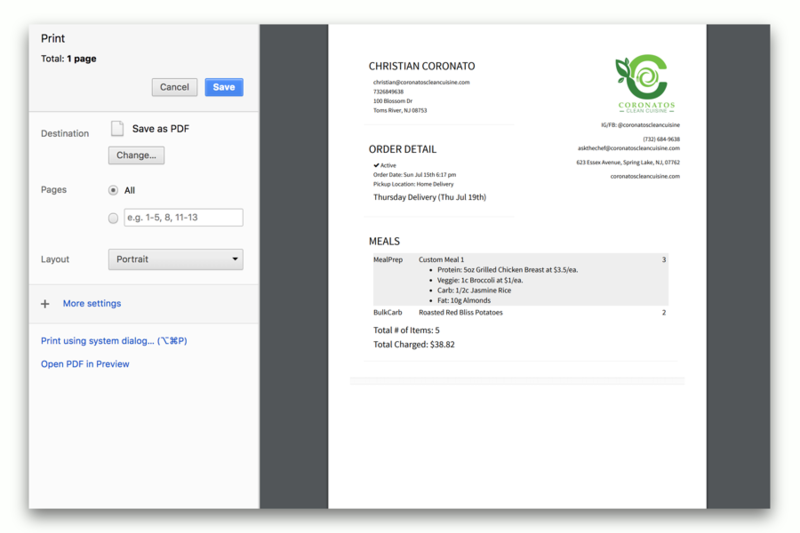 White-glove onboarding — we’ll help you load initial meals & menus, transfer in any existing content, configure with your order & delivery schedules, list your contact info & social media accounts, and much more. Basically, we’ll do pretty much everything possible to get you up and running without delay. Whether you're anxious to get started or just want more info, drop your email below and we'll get in touch right away. Got questions? 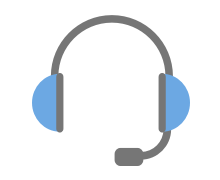 Want a personalized sales demo? Feel free to reach out! We're here to support businesses like yours, and are happy to guide you to answers that can address your growing pains. Want a jump on the competition? Subscribe to our mailing list to get the latest in best practices and sales tips exclusively for meal prep services. 100% no spam. Unsubscribe anytime.